As a Performer, Director, and Writer raised in the Salinas Valley, Emily Morales has been active in the arts for the past 18 years. 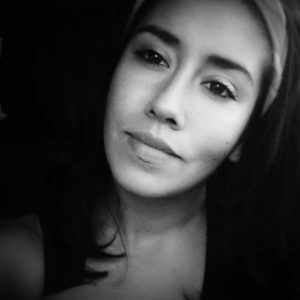 As the founder of “Artists Ink”, Emily has directed and produced projects such as; Artists Ink’s feature film “A Tree in the Valley,” and more recently, “The Salinas Movement Project. Throughout her career Emily has had the privilege of working with great local companies such as El Teatro Campesino, The Western Stage, Alisal Center for Fine Arts, The National Steinbeck Center, CHISPA, Arts Council for Monterey County and the Arts council for San Benito County. Most recently, her energy and passion for the arts has become focused on teaching and developing young artists. Teaching and growing through the arts, Emily believes in its power and ability to break down barriers and bring communities together. Carlos Cortez was Born in Los Angeles is an artist in many mediums including theater, guitar and poetry. He has been a member of Hartnell College’s Western Stage Theater for more than half of his career and now teaches a bi-weekly theater arts class at the Alisal Center for the Fine Arts. He has a knack for imbuing his students with a passion for theater and performance. You can also find Carlos playing Guitar for local bands at many live music venues. 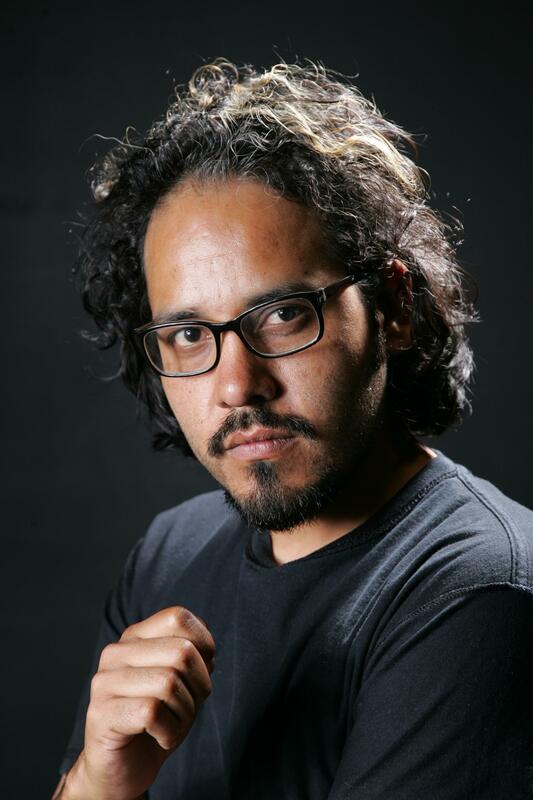 Edward Benito Chavez was raised in Mexicali, Baja California for 12 years. When his parents separated, his mother moved to Guadalupe, California carrying with her two other sons and Edward. He spent most of all his teenage years living in Guadalupe. It was very difficult for Edward to adjust to a whole new life style. Living in the United States was an entire different experience from his past life. He encountered a language barrier and cultural shock. He found art as his way to communicate the feelings and experiences he was forced to face. His life experiences ended up shaping his mentality. Art became his passion. The canvas and paintbrushes were his tools to expand his mind and reflect his life lessons. 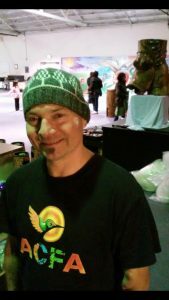 While participating with the community throughout his art projects, Edward became connected with his community. Throughout his artwork, he was able to provide voice to the unheard voices of the community. He had encountered life experiences similar to many disadvantaged students just as he once was back in his neighborhood. He developed a strong aspiration for success. After, graduating from high school, he attended Allan Hancock Community College, and then transferred to California State University Monterey Bay. While completing his academic preparation, he worked for California Mini-Corps. As a Mini-Corps student, Edward provided his services to the migrant student population. He was able to identify himself with the students he mentored; since, they had encountered the same struggles. 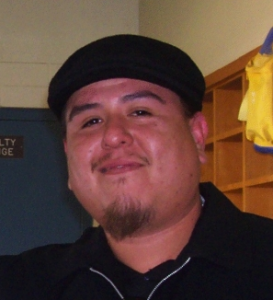 Edward is one of the few Chicanos who were able to overcome the educational struggles enforced upon minorities. He obtained a bachelor’s degree in Education in Art with a concentration in mural paintings. After college, Edward decided to follow the passion for social change in the community. He wants to inspire students to get a higher education, and teach them how they can use their education to apply it in their own communities and pass it on. Edward was blessed with the opportunity to work for RISE program. The program’s mission statement provided Edward with the desire he needed to implement his ideologies and become an effective counselor. As a counselor, mentor, and friend, Edward provides academic support to all RISE students in need to make college a reality and not just a fantasy. Currently, he is working with students from middle school up to high school. Working for RISE has become a tremendous personal satisfaction to his spirit. He wakes up every morning knowing that he makes a difference in the student’s lives. He acknowledges how every day is a battle and there is no victory without a struggle. Helping students brings Edward the motivation he needs to live a life, which creates change in society as well as within his own self. Edward has used his motivation to help others at the same time he helps his own spiritual self. He has realized in life that one cannot enjoy personal satisfaction with out contributing to those who have share his same experiences. In his future, Edward pursues to continue participating in activities, which lead to a more equitable society. Jacqueline Jiménez was raised in East Salinas and graduated from Everett Alvarez High School in 2013. 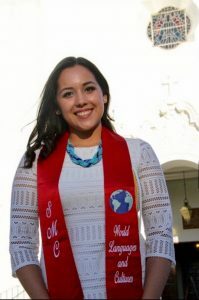 She pursued a dual bachelors degree in Politics and Spanish from Saint Mary’s College of California and graduated as a life member of Alpha Mu Gamma National Collegiate Foreign Language Honor Society. She currently works for the Monterey County Board of Supervisors and will be starting law school in fall of 2018. As a first generation college student, she hopes to encourage students to achieve their educational and career goals. And most importantly, to give back to their community and lift others as they rise. Jacqueline, danced ballet folklorico as a child and throughout her college education. She wants to expose participants to various Mexican folkloric dances and show each region’s history. Students will share with Monterey County the beauty of ballet folklorico.